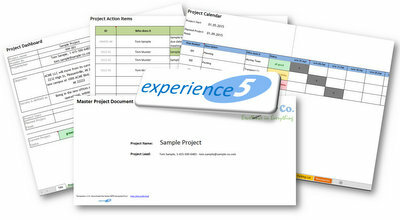 Are you in need of a single place to consolidate all of your project information into? Objective, calendar, action items, resources etc.? Then you might find our Master Project Document useful! You can download it here. Come back for updates – we keep working on this.